love it. I always lose things and this keeps everything together. I just love pocket calendars. We keep all of our upcoming appointment slips in the monthly pocket. use it to mark birthdays,anniverseries, my beloved ones passing away and to keep teack of bills etc. I've always gotten "pocket" calendars but FINALLY found this one that has large enough squares to use it for writing on even with a busy schedule. 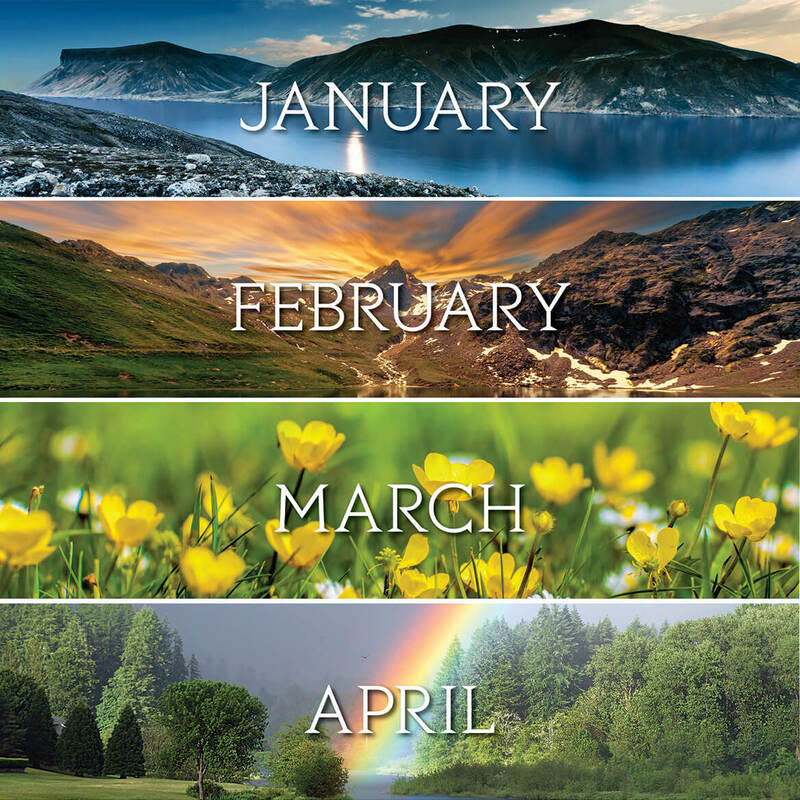 So pleased with this - ailready wrote "purchase this calendar" on for next year. LOVE IT! 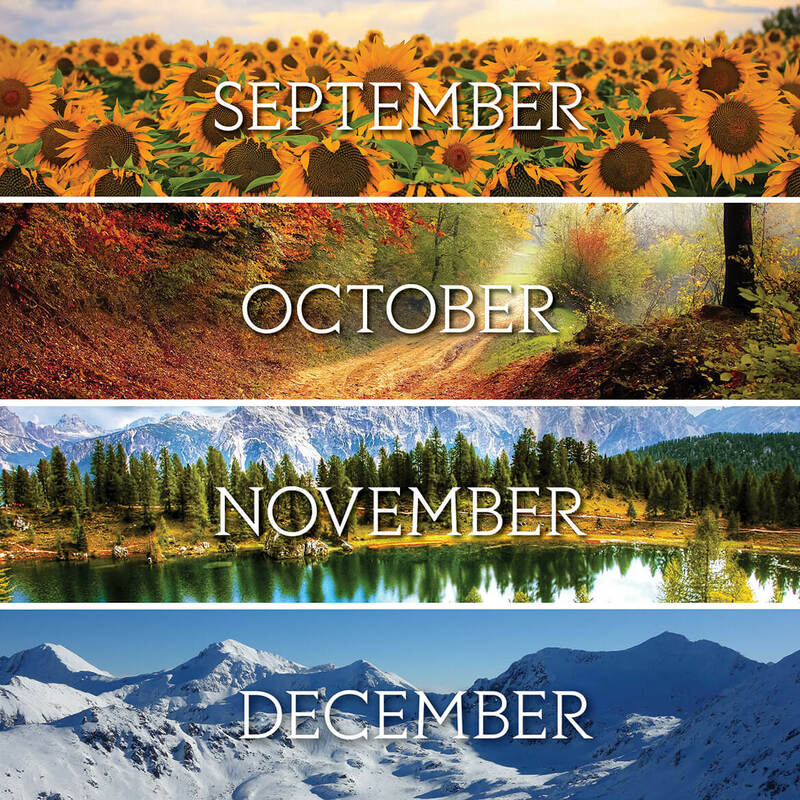 I purchased two of these calendars, one for myself & one for my mother. I don't know who is more pleased. The pocket is ample and sturdy. 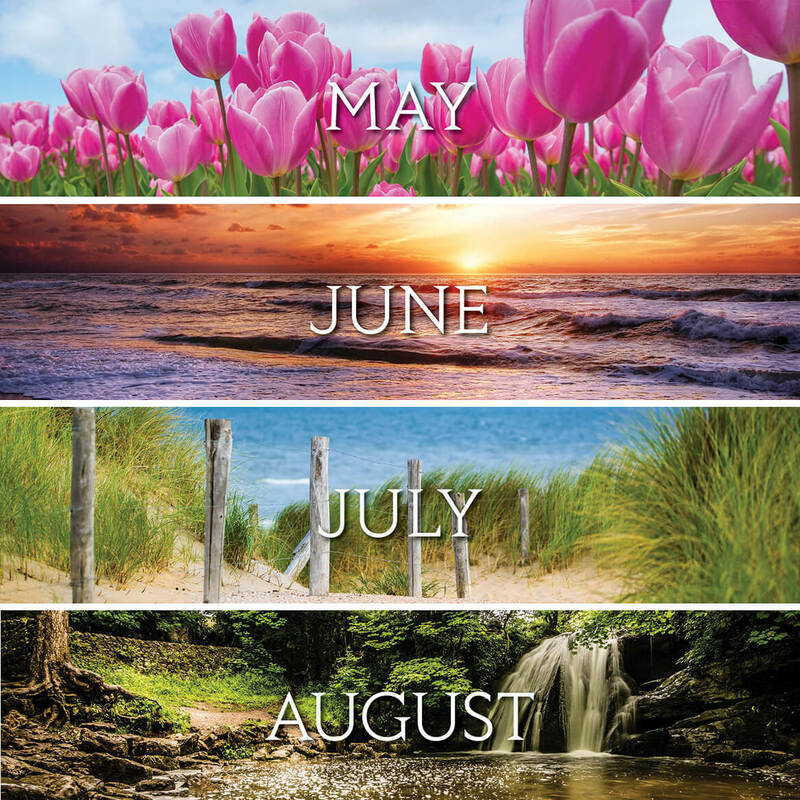 The decorative border at the top of each month is attractive. The space on the calendar pages is well sized for noting appointments and holidays. To be honest, I paid more than I normally would for these calendars, but I was hopeful that they would fill a definite need for us. I am very happy to report that they do just that. They meet & even, exceed, my expectations. Great calendar....love the squares for making notes. Not so excited about the pockets....they aren't useful for my needs. I like my filing system better. Nice for kitchen. Holds recipe, and grocery list, for store. I like the idea of being able to keep things with the calendar. Gave to each of my family members. Some of these items are gifts, the rest are things I purchased for myself and my spouse. I wish you had Key Lime Bars. It was free with my order. The snow runner is for my house collection that I set up very Christmas. The watch is for a birthday present. Need to keep track of my glasses hope the glass holder will work. It was picked for me. looks good! Christmas and one grandaughter who love to see her name on stuff. 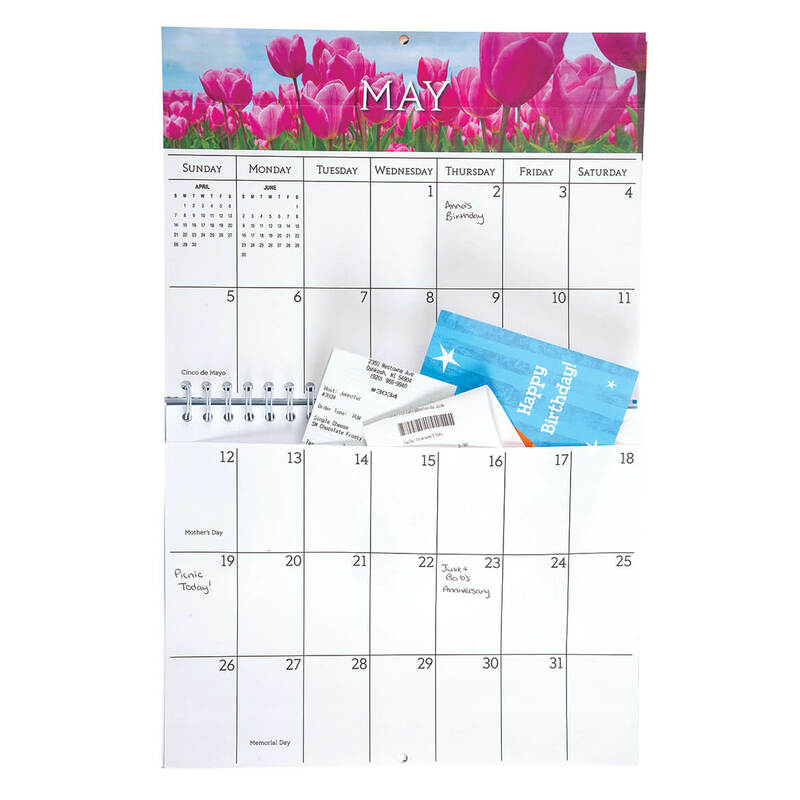 This calendar makes it so much easier to keep monthly bills, appointments, etc organized. will help me a lot. Thank You for listing this in the catalog. 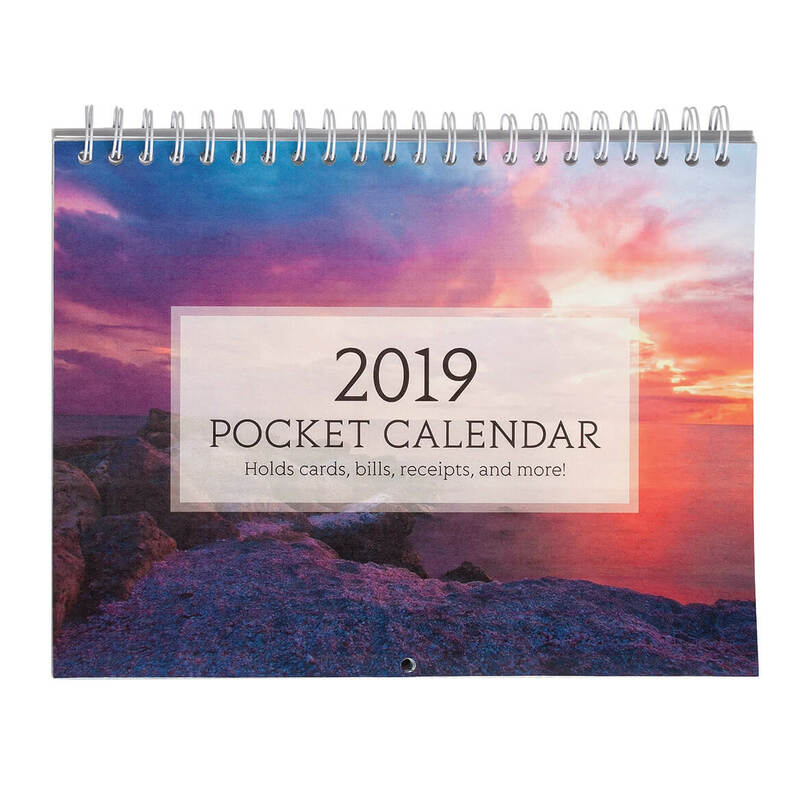 Pocket calendars are becoming impossible to find and they are so essential for keep receipts. No where else could I buy readers at such a great price. Child's chair/stepstool is family tradition for grandchildren, etc. I didn't, it was free with order. Convenient for all my bills so they don’t get misplaced!! They were things that I needed in my house. I did not choose this. It was free with order and I tried to remove, but could not. To hang on cabinet door. The pockets give a place to put papers that are necessary to keep easily available.